Ask any one what good mission is, and they are likely to tell you a story. We know what good mission looks like - and what it feels like to those who give as well as those who receive. But what exactly IS mission? And what are the component parts that make any mission good? There are a number of solid theories about what makes Mission effective (and advanced degrees in 'Missiology'), but the three concepts the Presbytery's work revolves around are: Partnership, Faith-based and Mutuality. 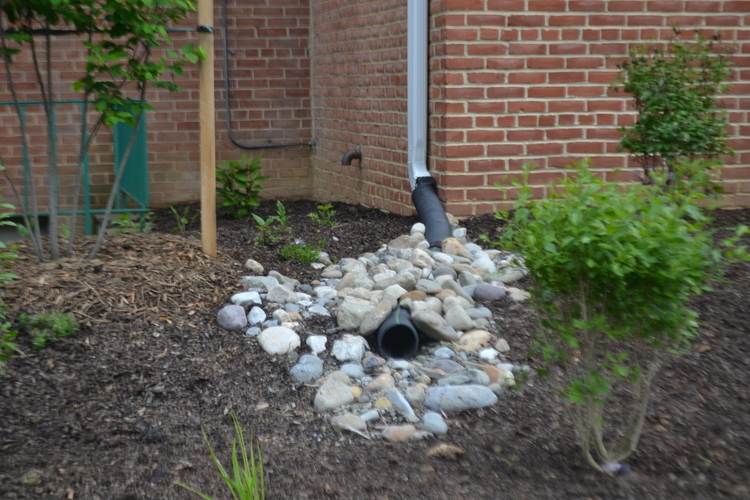 Partnership : As a connectional church, we encourage our congregations to do their mission work - whatever it might be! - in partnership with others. Some congregations partner with other denominations (such as Georgetown and Mount Zion UMC offering weekend meals for the homeless). 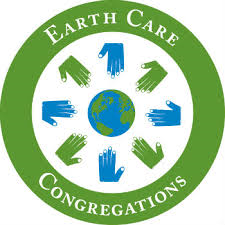 Other congregations partner with other PCUSA churches in 'Mission Networks' - like Warner Presbyterian and the EarthCare Network featured below. Others are engaged with agencies and community partners (for a great example of this, see Westminster , Alexandria!). Faith-based: For years there was a myth that circulated amongst the faithful that you could either be Evangelically based, or interested in Social Justice. Although in our Reformed Tradition we understand we are saved by Grace alone, we also hold the words of the author of James to be true... that 'faith without works is dead'. Gary Mears, who heads up our new worshipping community, The Porch , tells the story of someone who came to help with their new food pantry. They told him that they really 'digged' the humanitarian work that this fledgling faith community was doing.. but they didn't get the 'Jesus thing'! We've got to learn how to help folks (including our flock!) to make the connection! Mutuality : The core of this value is that the work we do is done with mutual respect and trust as well as mutual transparency and accountability. Those who give, receive... and need to allow those who receive to be able to give. Although the Church has a whole seems to have done better with this concept (we send co-missionaries into the field) there are times when our works of charity become toxic. As you respond to the needs of your neighbor, evaluate how these three concepts might challenge and shape how you respond. Grateful for you, and for the faithful witness you provide!